Every week, Simon selects an orange wine (a white wine made with extended skin contact) that grabbed his attention. View the whole series here. 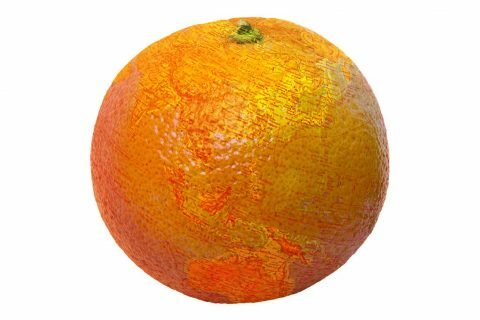 One of the best parts about researching a book on orange wines has been the excuse to explore wines from every corner of the globe. if you thought Canada only did ice wines, and Vidal was your hairdresser, prepare to be confounded by the two discoveries in the photo above. They’re both made by Canadian winemaker Ann Sperling. 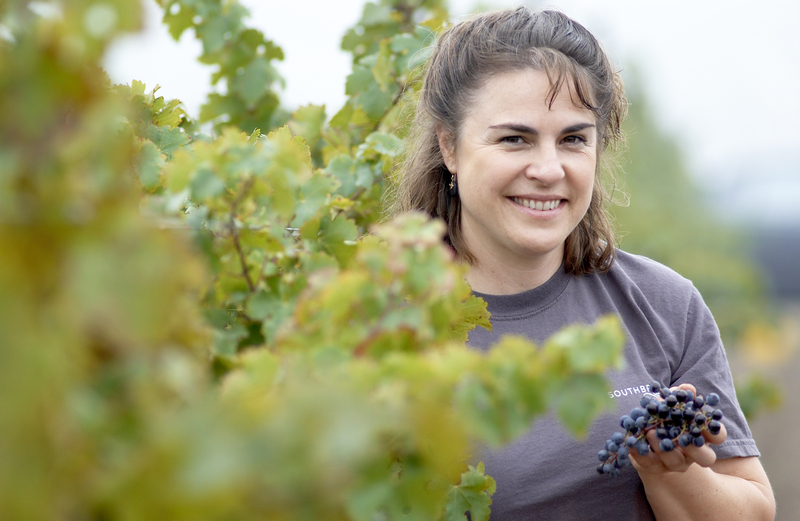 Sperling knows a thing or two about making wine – she’s been at it since the 1980s, and has her own “Sperling Vineyards” estate in Okanagan Valley, British Columbia (her home county) but also heads up the winemaking team at Southbrook vineyards, all the way east to Niagara. There’s also reportedly a side project in Mendoza, Argentina – but let’s get back to Canada for now. 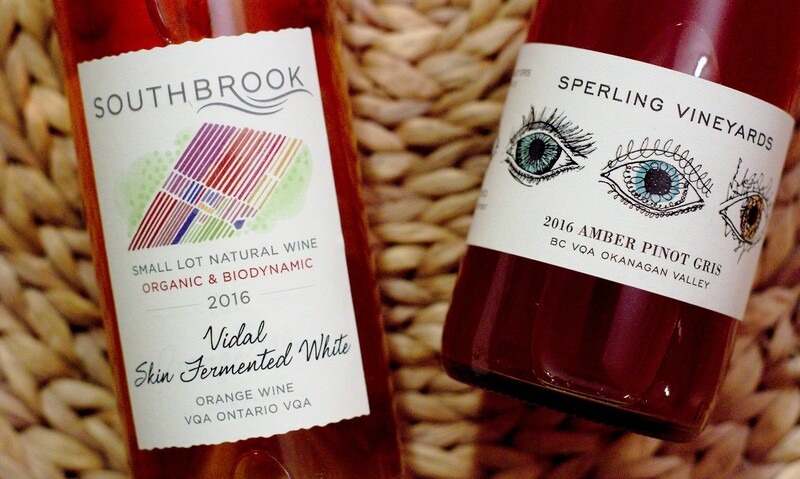 Ann is a strong biodynamics advocate, helping Southbrook Vineyards to become Canada’s first biodynamically certified winery from 2008. It’s no backyard operation either – the estate extends to 60 hectares. And it was this high level of care and attention to the land, and the fruit, that provided inspiration to make orange wines, as Ann explains: “We put a great deal of effort and care into our vineyards, so it seems odd that we should immediately throw 35% of our white grapes into the compost (ie. stems, skins and seeds)”. These are absolutely not shy, apologetic experiments in maceration. Southbrook Skin Fermented Vidal 2016 (a hardy modern hybrid variety) is a take no prisoners tannic beauty (25 days on its skins), loaded with exotic floral aromas and spiced apple fruit. There’s a herbaceous quality that I associate with cooler climates, combined with serious structure and a zesty tang. Given how much flavour and depth this packs, it is astounding to see it weigh in at a mere 9.8% ABV. It’s also effortlessly, disarmingly pure, without any sulphite additions or any other processing. Sperling’s own Amber Pinot Gris 2015 has the same precision plus beguiling scents of Darjeeling tea, but doesn’t quite deliver the raw excitement or grunt of its Niagara cousin. It is still a very fine wine. 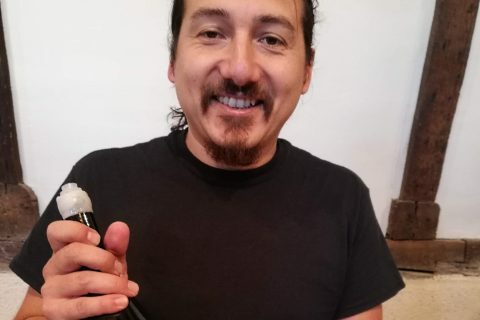 There’s an extra dimension to this story: Sperling was unhappy that there was no quality wine category available for the Vidal, and successfully petitioned the Ontario government to add a new Vintners Quality Alliance (VQA) classification. 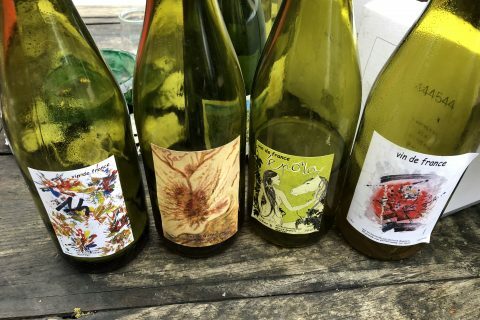 From 2017, there is now an official “skin-fermented white” category, surely one of the first of its kind anywhere on the planet (The first was South Africa’s addition of a similar category in 2015 at the request of Craig Hawkins et al). Perhaps the minutiae of labelling will seem like tedious trivia to many – but there is huge significance buried in these tricksy phrases. 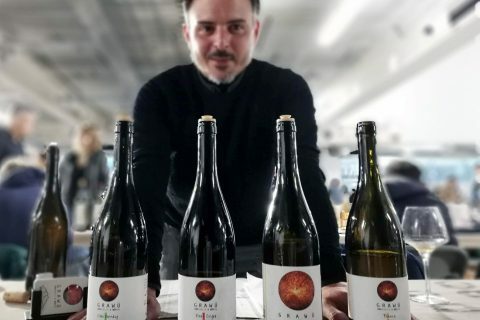 Orange wines still slip through the cracks of most European wine legislation, clinging to vague, non-geographical labelling options as their only route to market. But in Ontario an institutional body has enshrined them into law, allowing a style with its roots in antiquity to speak its true name in the new world. 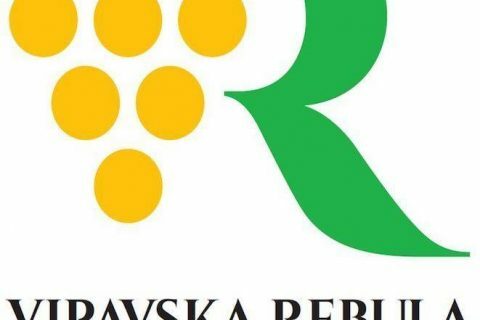 Do you value quality, independent wine writing? Please consider supporting The Morning Claret by making a purchase in our online shop. You can spend as little as €6 to help keep this site independent and advertising free. No paywalls, just good karma.